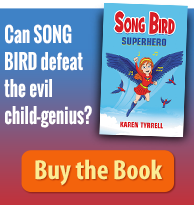 I’m thrilled to announce I received a grant to publish my children’s picture book! For three weeks, I’ve kept this secret. Now I’m bursting to share my exciting news. 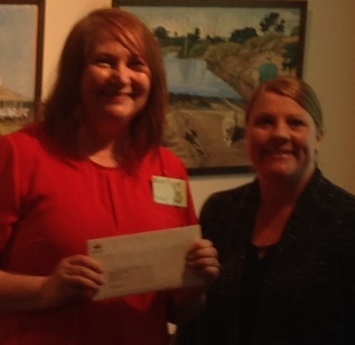 At a special ceremony at Logan Art Gallery, Cr Jennie Breene, RADF Chairperson handed me a cheque to launch my book into the publishing world. 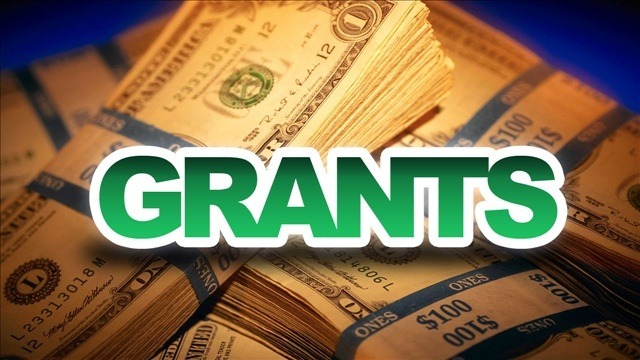 The grant will cover costs of book production: illustrating, editing, formatting, cover design, marketing and pantomime presentation. Drum Roll .. I proud to announce the title of my children’s picture book. Harry celebrates the special love between Harry and his Grandpa who has Alzheimers. I wrote Harry helps Grandpa Remember borne from my first-hand experiences with my father-in-law, Terry Tyrrell diagnosed with Alzheimer’s and my dad Aubrey Cox diagnosed with memory loss. I wanted to write a story to touch people’s hearts at the same time raise community awareness of Alzheimers and Dementia. Harry Helps Grandpa Remember will be produced by a team of TOP industry professionals. Anthony Puttee of Book Cover Café will produce Harry Helps Grandpa Remember to the highest standard possible standards using his professional skills. A former Penguin editor will edit Harry until every word shines to perfection. 1. Do you think Harry Helps Grandpa Remember could raise community awareness and help families with Alzheimers and Dementia? 2. Would you apply for an RADF grant to publish your book? 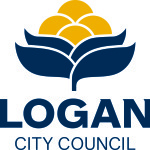 So much work and effort in this achievement , a worthwhile topic that affects more of us each day, a great team of colaborators , and well deserved recognition and support from RADF and Logan Council. Thanks so much for your awesome support. 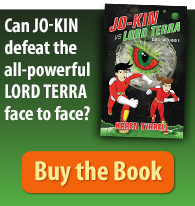 And you haven’t seen the cover yet! You and your Dad are the inspirations behind me writing this book. Congratulations Karen! You are doing such positive things and giving so much. I wish you every success with this book. Did you notice the word pantomime? going from strength to strength. Well done Karen! Well done Karen! Looks like a great team! Thanks so much for your professionalism as an illustrator. I loved your proposal as you know. 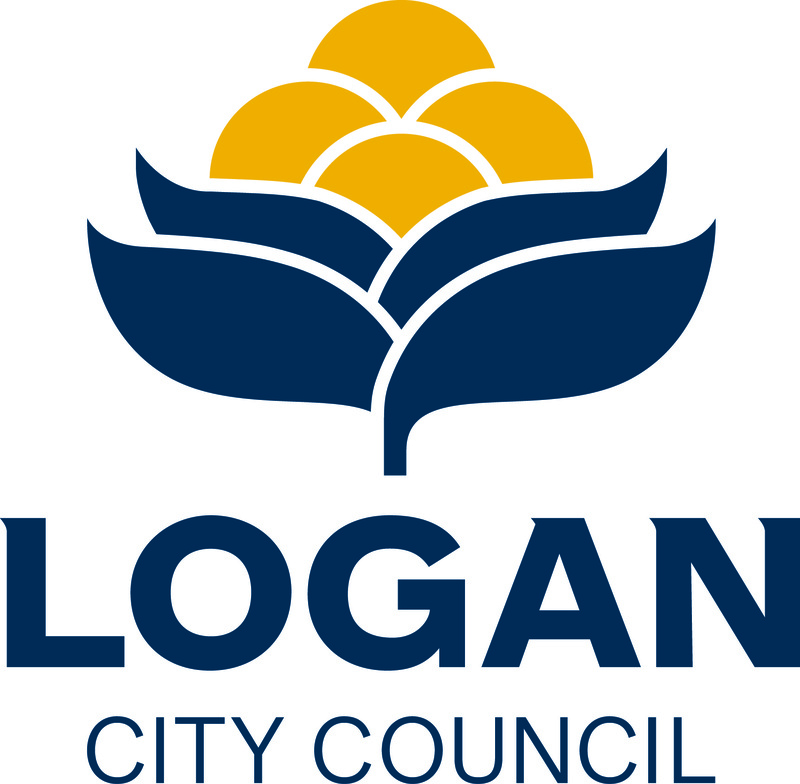 It came down to conversations with Logan Council encouraging an all Logan Team in applications. 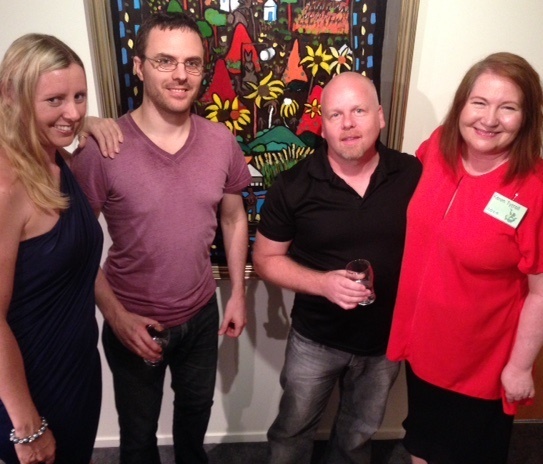 At Logan Art Gallery, “my all Logan team” was mentioned as a strength in my winning proposal. Congrats, Karen! I look forward to catching up on your books & reading all of them. Congratulations on your grant. You are doing such amazing things raising awareness for all things mental health. I am so happy to have met you at KPI ….you truly are an inspiration. 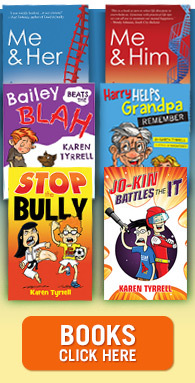 Thanks so much for supporting my grant and my new book: Harry Helps Grandpa Remember.